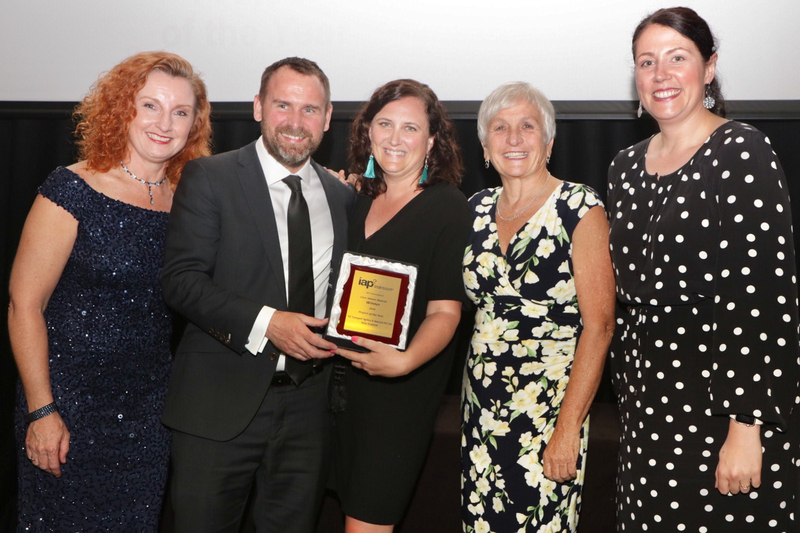 24 October 2018 (Gold Coast, Australia) The International Association for Public Participation (IAP2) announced the 2018 International Core Values Awards honoring award winners from around the world at the IAP2 Core Values Awards Gala in Gold Coast, Queensland, Australia. These award winners represent best practice in our field and serve as model of excellence for others to emulate. Winners and finalists are recognized for their contributions to the field in the areas of indigenous engagement, community development, health, infrastructure, environment, disaster and emergency services as well as for their creativity, innovation and inclusion. This is a testament to the tremendous expansion, professionalism and impact of our field of expertise. Finalists for the ’best of the best‘ international awards were gathered from entries submitted by national affiliates in Australasia, Canada and the United States. The decision to genuinely empower, collaborate and involve mana whenua, key stakeholders and the community was seen as critical during the design and consenting phase of the $NZ700 million Northern Corridor Improvements project, due to its highly complex impact on a massive population base. This nationally significant transport project in Auckland, New Zealand is a truly transformative, with investment planned in the full range of travel choices across all modes - vehicles, buses, cyclists and pedestrians. Success would therefore rely on the community supporting and taking up these options. It would also have a significant impact on a huge number of community facilities, reserves, special environmental areas and private properties, due to the heavily urbanised and tightly constrained corridor in which it had to be built. The NZ Transport Agency and Aurecon NZ team responded to these opportunities and risks by committing to putting public interests “at the heart of all decision-making”, and formalised an engagement strategy and public participation process across all workstreams to help shape the design. Through a collaborative based process that involved City Council, Administration and Edmontonians, the Council Initiative on Public Engagement has defined and set the stage for innovative and inclusive public participation practice for years to come. The award was presented to City Councillor, Ben Henderson, and Cory Segin, the Director of Public Engagement from the City of Edmonton. Please join us in congratulating all the finalists and winners. More details and highlights of all finalists and winners can be found in the 2018 Core Values Awards Showcase. 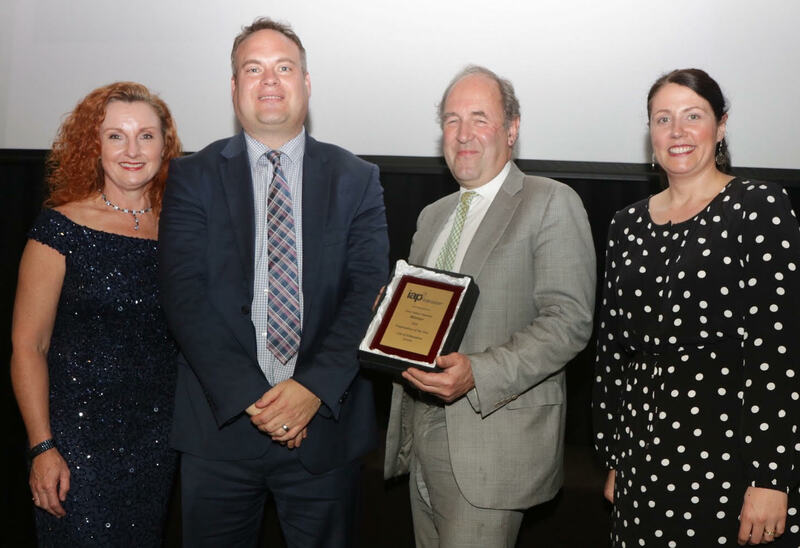 As you read through the summaries of the award winners and finalists presented here, we hope you will gain some valuable insights into how IAP2 Core Values are being applied to the practice around the world. Special thanks are extended to the international jury members – Ms. Sarah Rivest, IAP2 Canada president; Dr. Lydia Prado, IAP2 Core Values Award international project of the year winner in 2017 for Dahlia Campus; Ms. Jan Bloomfield, IAP2 Canada board secretary and IAP2 Trainer; and Ms. Lerato Ratsoenyane, IAP2 Southern Africa board member; – as well as all the members of the judging panels for the IAP2 Affiliate Awards programs. On behalf of IAP2 you have our sincere thanks for your commitment and dedication to advancing and promoting international best practice in the field of public participation.